Beautiful Pictures by the Dutch photographer Koen Hauser. 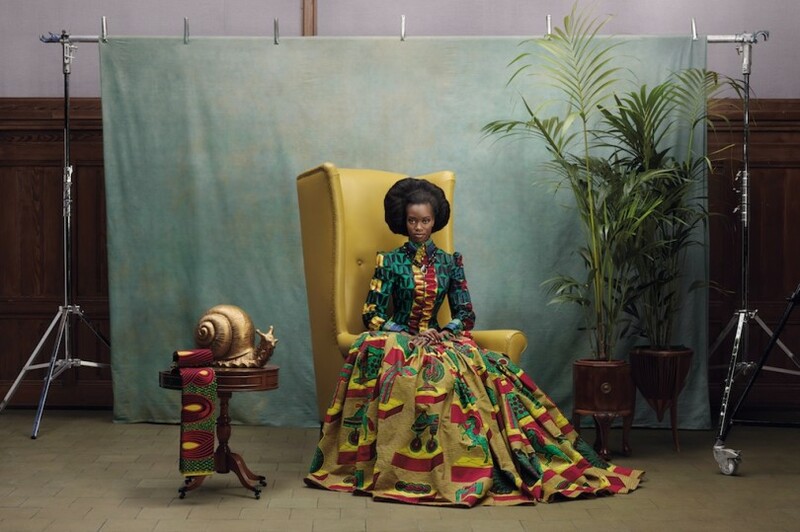 He is known for his intangible body of work flowing between fine arts, fashion and applied photography. Hauser combines old and new techniques and styles, creating contemporary elegance and loves a bit of alienation. 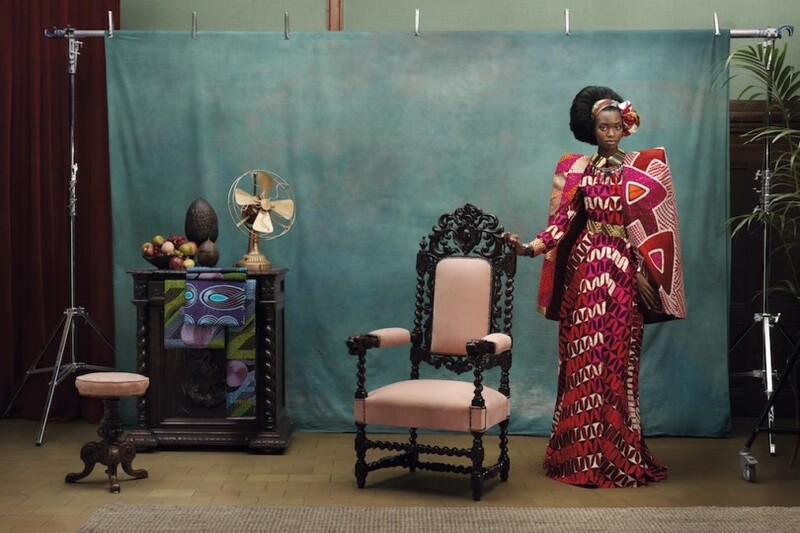 In the set of photos the first thing that catches my eye are the lovely rich design fabrics that are just on the model and in the decor created by Vlisco.